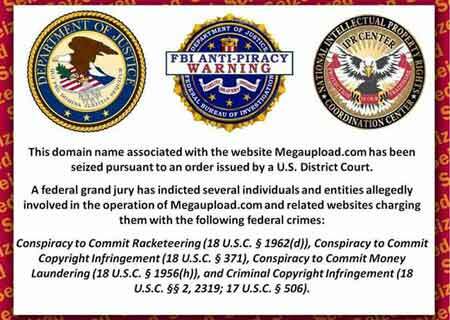 Not long after file sharing giant Megaupload was taken down by the U.S. District Court, a number of websites providing similar services resorted to cease operations. The Hong Kong–based online storage company is not only charged against copyright infringement, but also for other federal crimes such as conspiracy to commit racketeering and money laundering. Said to be amongst the largest criminal copyright cases in the U.S., individuals affiliated to the website face a penalty that’s most likely to be 20 years in prison. Being charged against copyright infringement is understandable, but money laundering? Well, this seems to be due to the website’s uploader reward program that apparently pays premium users for exchange of points that are earned per download. On Tuesday, January 24, 2012, Uploading.com suspended its affiliate program, probably to avoid getting pinned onto the aforementioned allegation anytime in the future. And they aren’t the only ones to react towards the Megaupload takedown. FileSonic has disabled all sharing functions, allowing users to only download their own content, whilst the website Uploaded.to seems to have blocked off access to IP addresses from the U.S.
Hosting content ranging from music, television programs and e-books as well as business and entertainment software, Megaupload has been in service for a span of around 6 years since its launch back in 2005. 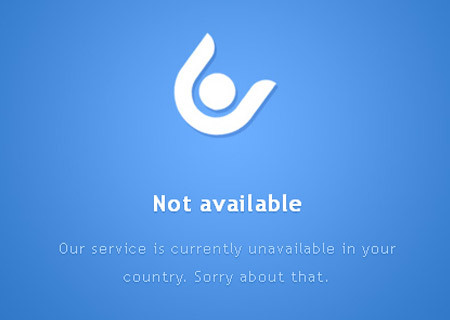 Along with the file sharing website, all services like Megapix, Megavideo and Megabox.com as well as other advertisement and financial affiliations such as Megaclick, Megafund, Megakey and Megapay are no longer operational.